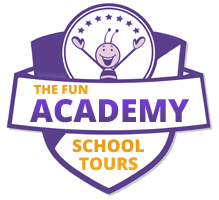 The “Fun Academy School Tour” is the Premier School Tour for Primary Schools in Ireland. 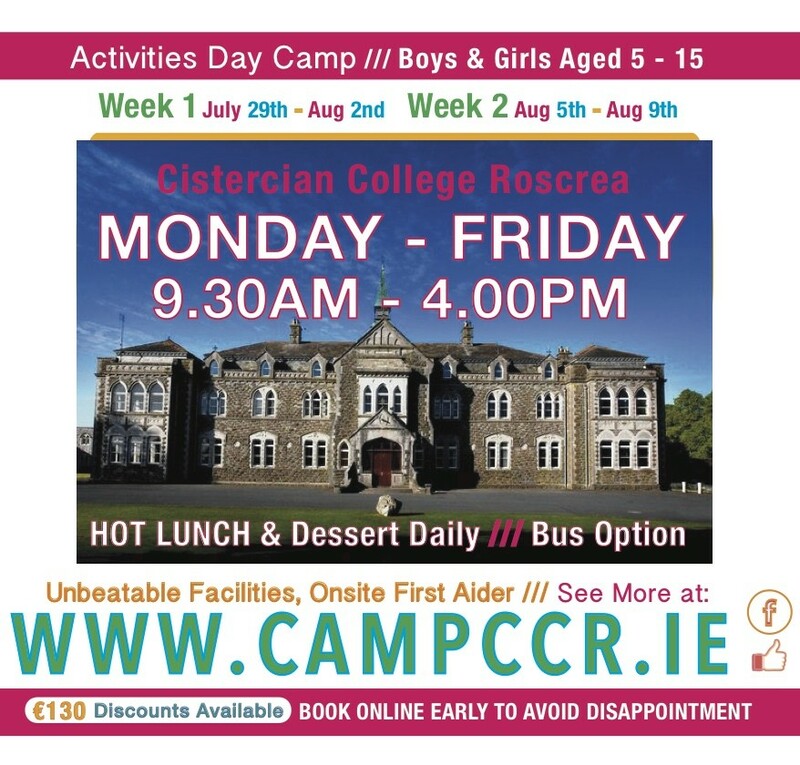 We offer a huge range of activities over a 7 hour day for your students to enjoy. 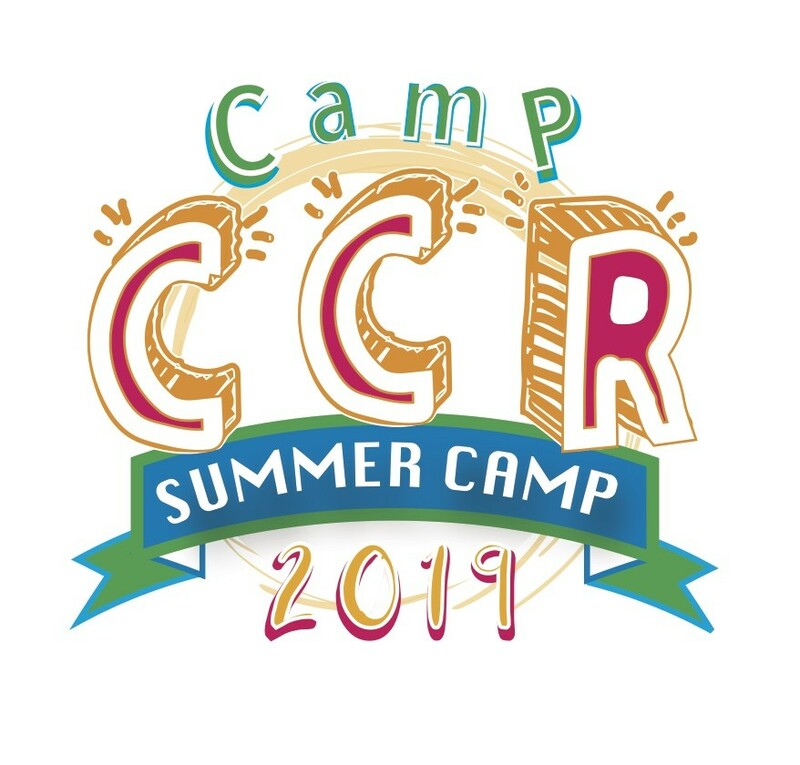 Enjoy amazing activities including Swimming, Bouncy Castles, Team Challenges, our Famous “Nightline”, Zipline, and of course our Military Fitness Activity Course that will leave your students breathless!! 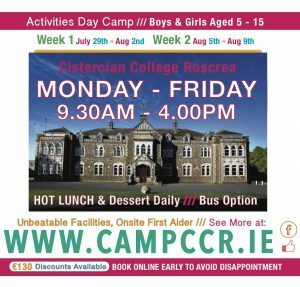 So read on to find out more about how your students will receive an action-packed day with both an educational and holistic value in a safe and controlled environment. 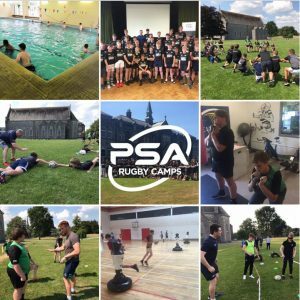 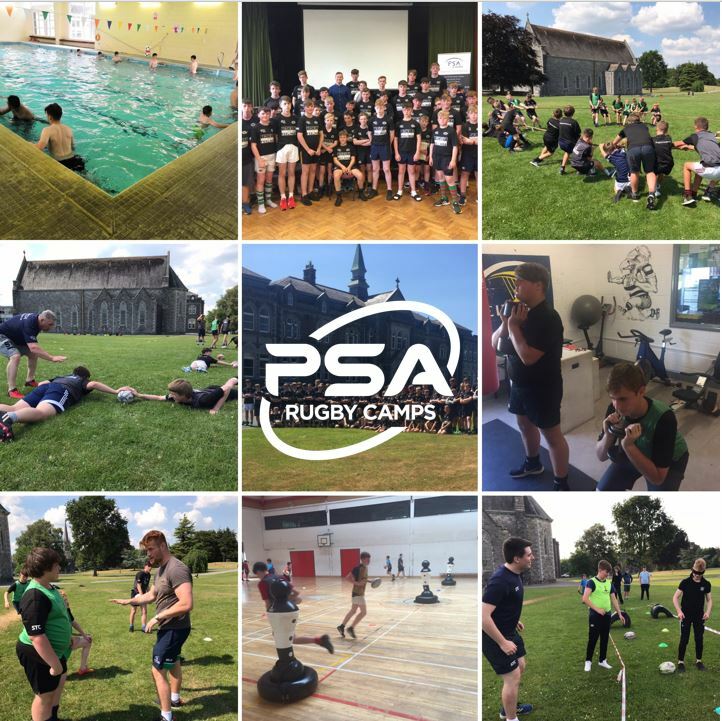 This high performance rugby programme, delivered by leading providers PSA Academies, is a fantastic opportunity for ambitious 10 to 18 year old boys to enjoy a residential or non-residential rugby development experience in the school.